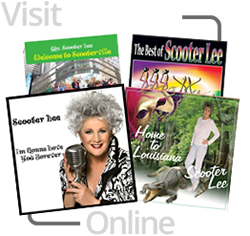 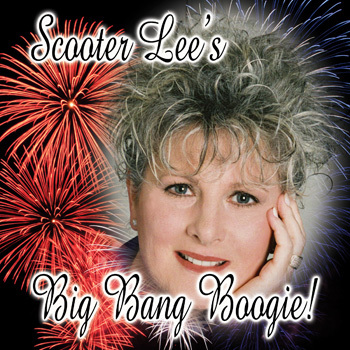 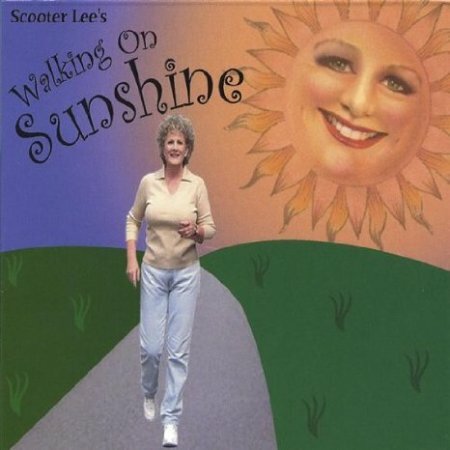 Born in the bayous of Louisiana, Ms. Scooter Lee, This Southern Belle, has become synonymous for dance floor music. 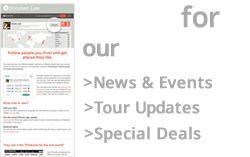 She’d been an International Country Music Artist years before Honky Tonk Twist made it’s debut. 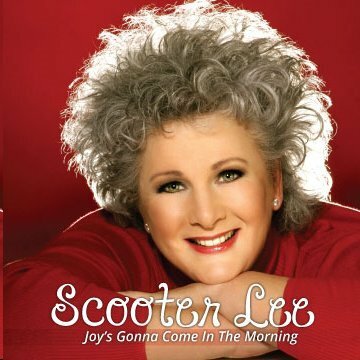 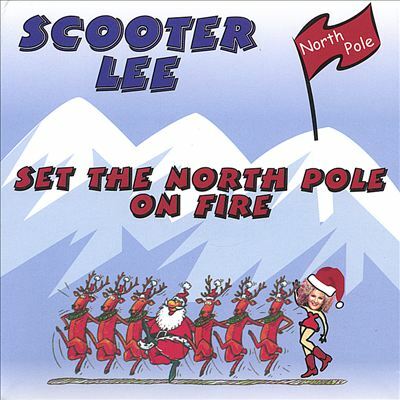 Scooter Lee continues to keep the world in line with phrased songs but has added some songs that will stir the rumblings in your heart. 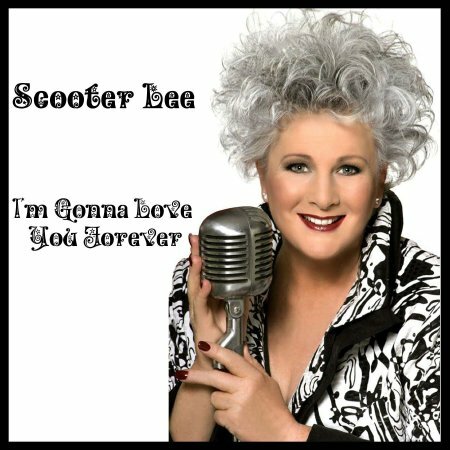 She continues to work the road around the world and this new 14 song album, I’m Gonna Love You Forever, will have you wanting more of this hand clapping, foot stompin’ music for the heart and sole!